Imagine that there are rays of light emanating from the Sun, or better yet, the “Sun of Suns” – the most powerful source of Light – dedicated to you RIGHT NOW. 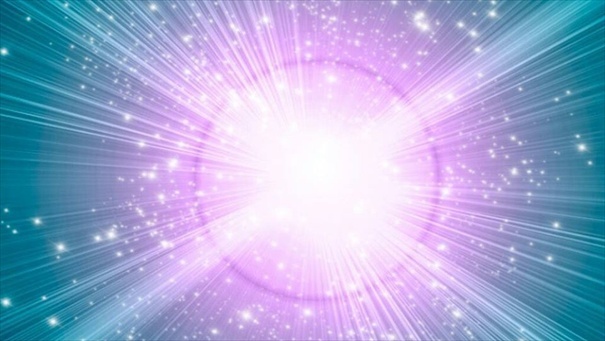 These Light beams ignite every kernel of life within you, designed specifically for the job of generating a continual source of Light as life to activate each cell in your body. It allows for the continual renewal of cells as well. Remarkable, isn’t it? Because of this Light, you know the pleasures of the six senses and you have the ability to enjoy many facets of physical consciousness creating new life through you. We are multidimensional beings in this human world. That is both a gift and a challenge. For example, Light is creating the ability for me to write you this note as consciousness creating Light. However, I might also be experiencing an emotion of fear that I won’t say the right thing, or I might also be aware of a pain in my knee as well as holding larger knowledge of my knowledge that Light prevails. The fascinating question for us in any moment is, “What is in the driver’s seat of my life?” Is it the Light, ever present to magnetize a Light filled life, or are we caught in the emotional response of fear or pain and it is driving our car of life? If we truly opt for holding the wavelength of Light in our heart and body and feel the aliveness it naturally brings us, we will realize that the attention grabbers of fear and pain will take a back seat to Light being in the driver’s seat of life. Fear and pain start to settle down when Light is behind the wheel. Light is always here for you. It is a choice – and a brilliant one at that. Here’s to Light being the primary choice from which all is created. There are infinite possibilities in Light for creation. Remember, as simple as it sounds Light emanates all abundance and prosperity in revelation. NextElizabeth Trutwin’s WHO IS KING OF SWORDS?